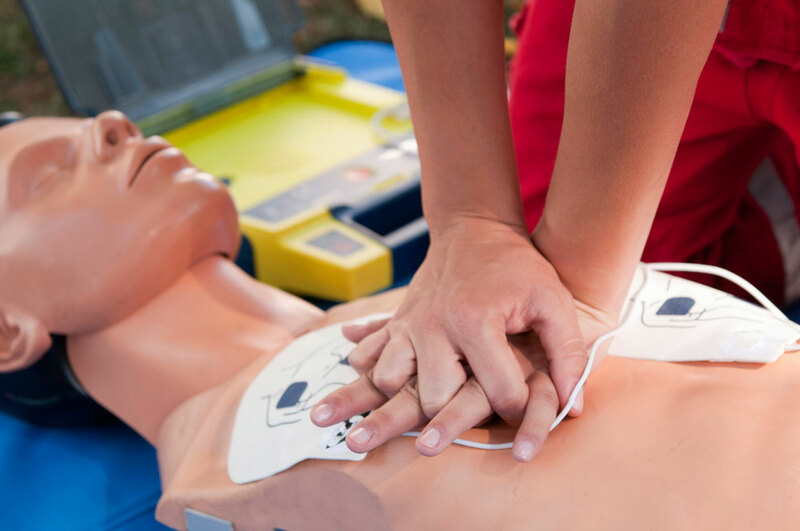 Sudden cardiac arrest (SCA) is one of the leading causes of deaths among Americans every year. 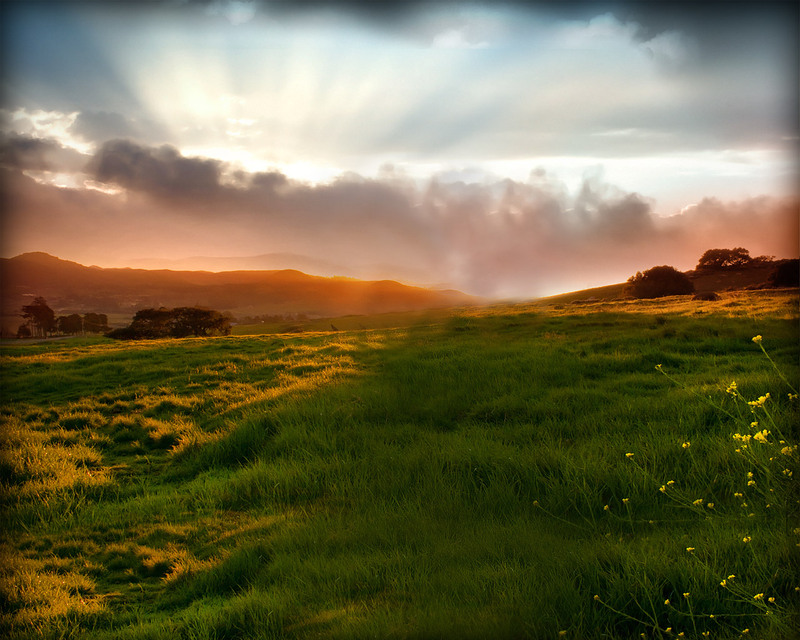 It occurs when a person’s heart suddenly stops beating. While this sounds like a heart attack, SCA is far different. SCA strikes without warning; a victim seems fine one second only to have his heart stop the very next. This is why advanced cardiac training is so important. You have no idea when SCA could happen so it’s always better to be prepared for that situation. Although older people are more prone to SCA, anyone can be affected anytime and anywhere. A heart attack happens when the flow of blood to the heart is stopped. One of the most common causes of heart attack is the buildup of fatty plaques along the arteries. If nothing is done, this buildup will grow thick enough to block the flow of blood within the arteries. The heart will continue beating, but the fatty plaques will stop oxygen-rich blood from reaching a certain section of the heart. That section will die off if the artery is not reopened quickly. Heart attack doesn’t occur immediately. It can take some time from the blockage of the artery to the death of the affected section. Symptoms can sometimes persist for a few days before the actual heart attack happens. SCA on the other hand, involves a malfunction of the heart. You see, the rate of your heartbeat is actually controlled by an electrical system. When a problem occurs with this electrical system, your heartbeat can turn irregular. Your heart won’t be able to pump blood to your body’s vital organs such as your brain. This could lead to death within minutes. Unlike with a heart attack, there is no prior warning to when SCA may strike. Even though SCA can happen anytime without warning, it doesn’t mean you are completely unprotected. An ACLS certification course can prepare you to help anyone who suffers from SCA. ACLS stands for advanced cardiac life support. An ACLS medical training will give you guidelines and instructions on what to do in the event that someone nearby suffers from SCA. It’s better if the ACLS certification course is accredited by the American Heart Association (AHA). Take note that the AHA doesn’t accredit online courses. They require an in-person skills test for the trainee and for good reason. Would you want to rely on someone who just read articles online on how to treat SCA victims, or would you prefer someone who has gone through an actual skills test? 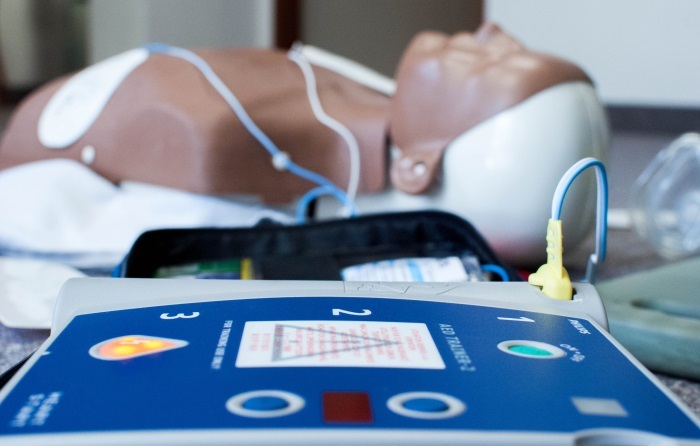 This doesn’t mean you can’t take an online course but an ACLS medical training accredited by the AHA will be more helpful in dealing with an SCA situation. Advanced cardiac training can be one of the most important courses you may ever learn. Because a person can die within minutes after suffering from SCA, there might not be enough time to wait for an ambulance. Knowing how to handle the situation when SCA strikes can help save many lives. 1. Make sure you’ve had your flu shots. 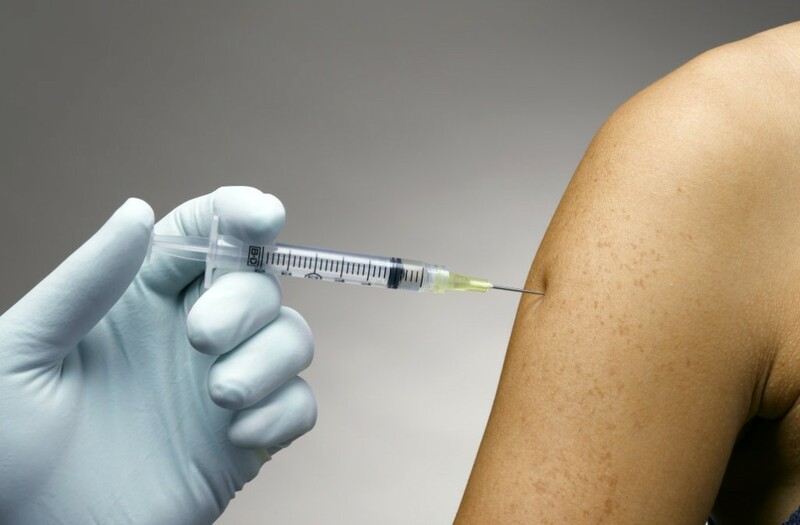 It’s surprising how many people get sick every year because they missed getting the seasonal flu vaccine. Think about this: getting a flu shot might take you two hours (including travel time), while getting sick with flu could cost you days feeling miserable or even incapacitated. 2. Keep a hand sanitizer at hand. Washing with soap and water is best for ridding ourselves of the virus that cause flu, but if that’s not possible, cleaning your hands with an alcohol-based hand sanitizer will do almost as much good. Practice this whenever you hold something that has been touched by various other people, such as door handles, money and public computers. 3. Freshen up your nose. Nope, we don’t mean putting a fresh coat of powder; we mean cleaning the insides of your nose using a nasal rinse and a bulb syringe. This will not only flush out any viruses you may have inhaled but also help clear the dirt inside your nose to make you feel refreshed and lighter. 4. Add more garlic to your diet. It may not be so good for you breath, but garlic is great for boosting your immunity and improving your internal systems thanks to its rich antioxidant content. This means that it’s an excellent way to ward off flu as well as for preventing cancer. Need another reason? Garlic is also good for the heart. 5. Look on the bright side. A research from the Behavioral Immunology Laboratory (University of Pittsburg) found that people who have a positive view of life produce more amounts of antibodies to flu. So the happier you are, the less likely you’ll fall down with a case of flu. 6. Boost up with fruit juice. Doctors recommend we take nine servings of whole fruits and vegetables every day to strengthen our immune system. 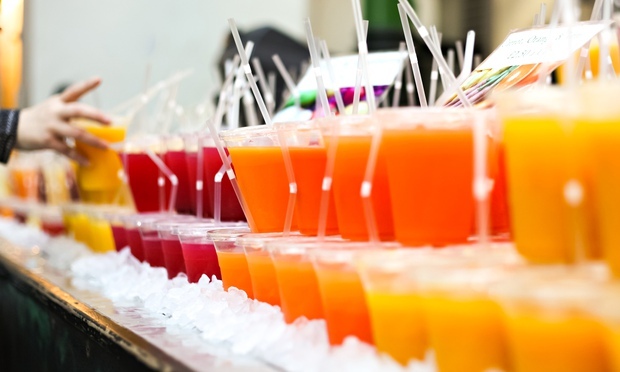 If that’s too time-consuming, make things easier by juicing your entire daily fruit and veggie requirement, and just drink that throughout the day. We recommend carrots, parsley, broccoli, kale and apple. In the office, everyone seems to be suffering from cough – including you. Cough is perhaps the simplest ailment but it has the power to make you uncomfortable for several days. You are not sleeping well and you are very noisy. You do not like these kinds of things because there are a lot of things that you need to do. Cough suppressants: Cough suppressants can help you by obstructing your cough reflex. 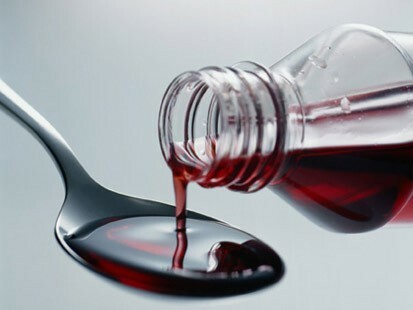 The most common suppressant us Dextromethorphan or DM which is greatly available here in Singapore. DM does not have that addictive property unlike Codeine. If you have a hacking cough, DM can give relief. 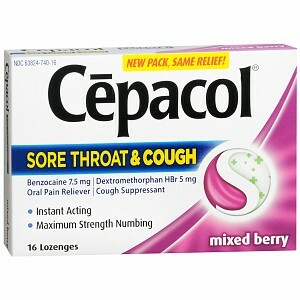 Oral expectorants: Expectorants are effective in thinning the mucus so it will be easier for you to cough it up. Doctors will advise you to drink lots of water as it will facilitate in loosening the mucus. However, if you want to try expectorants, you can look for Guaifenesin. Guaifenesin can loosen the mucus by thinning it and eventually it can clear the airways. This drug has its side effects too. You can expect vomiting and nausea. Topical medicines: If you do not want to consider suppressants and expectorants, you have one option left. You can consider topical medicines. Topical medicines like Menthol and Camphor can give you relief. When you say topical, it means natural. These medicines are aromatic that can be rubbed unto the throat or chest. 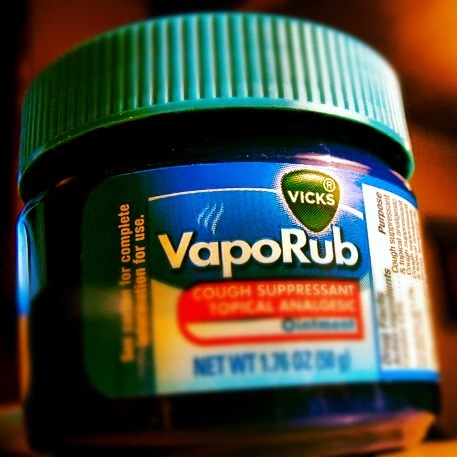 The vapors of Menthol and Camphor can ease the coughing plus it can soothe the stuffiness you get from the cold. If you do not prefer vapor, you can choose to inhale it by steaming it. Menthol can be purchased as a compressed tablet or lozenge. If you ask your doctors, it is better not to take anything at all. Unless it interferes with your activities, cough from a cold should not be treated. You should know that coughing the mucus is beneficial because your lungs will be clear. Before buying anything, it is imperative that you let your doctors know. If not, at least ask the pharmacist. They will know what to give you. This should make you feel better.